Partner with me to reach the world . . . and let's see what God does. This can be your greatest year with God ever. Set great expectations for yourself . . . expect God to shower you with spiritual blessing . . . partner with me as we reach the world . . . and let's see what God does! 1. You can expect Turning Point to continue delivering the unchanging Word of God to an ever-changing world. You'll be making it possible through your Bible Strong Partnership. 2. You can expect Turning Point to reach people for Jesus Christ and help them grow their faith in God. Your Bible Strong Partnership will empower this work! 3. You can expect Turning Point to present sound Bible teaching everywhere possible, to every person possible, by every means possible—thanks to your Bible Strong Partnership. 4. You can expect Turning Point to preach the whole counsel of God, not bending our programming to political, financial, or topical trends. As a Bible Strong Partner, you'll guarantee it! 5. You can expect Turning Point to continue creatively packaging foundational Bible teaching for both the seeker and the believer. As a Bible Strong Partner, you'll be a co-producer! 6. You can expect Turning Point to be there for people in the moment of their greatest need. 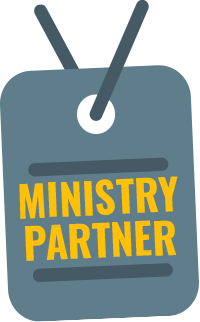 This will be your ministry, as a Bible Strong Partner. I believe as we stand together . . .
as we serve together, as we pray together, as we give together, God will fulfill our Great Expectations—in the words of Ephesians 3:20: "exceedingly abundantly above all that we ask or think, according to the power that works in us"! 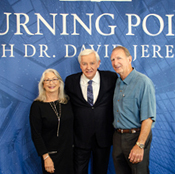 ...to special Turning Point Summits and Exclusive Weekend Retreats with David and Donna Jeremiah. 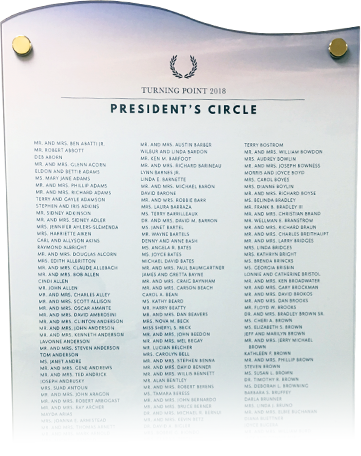 Your name will be inscribed on the 2019 President's Circle Wall of Faith at Turning Point as a reminder to Dr. Jeremiah that you are standing with him in prayer throughout the year. Enjoy preferred seating as a special guest at select Turning Point events. Looking for a new beginning? Failure is common in life. So we find ourselves looking for a fresh start. Can it happen? Yes! It's never too late for a new beginning! 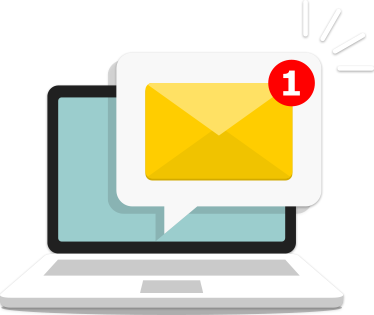 The monthly ministry resource and series study guide will be mailed to you automatically or sent upon request. 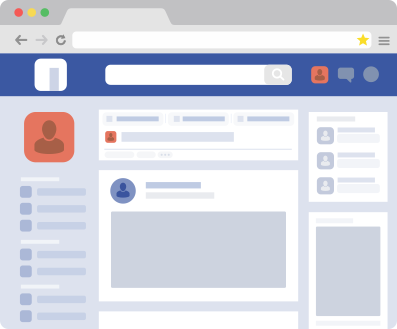 Join our Bible Strong Partners Facebook page and receive a unique insider's perspective on the daily ministry of Turning Point. This page is one of the most up-to-date resources for details about everything happening inside our worldwide ministry headquarters. Produced exclusively for our Bible Strong Partners, this newsletter provides a quarterly report of how God is using the contributions of Bible Strong Partners to change the world! 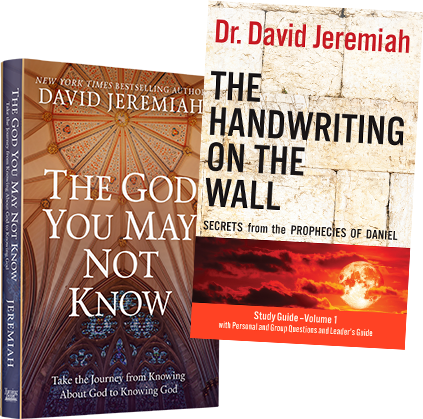 Each issue is centered around a unique theme based on Dr. Jeremiah's teaching and offers a monthly study focus, inspiring articles by Dr. Jeremiah, instructive daily devotions, radio and TV broadcast schedules and more! As a Bible Strong Partner in 2019, you'll begin receiving some of your club resources electronically. 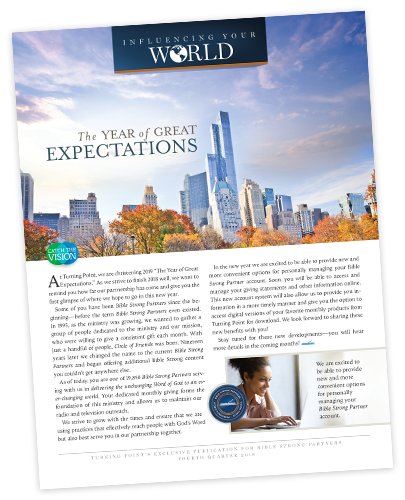 Every quarter, a new Influencing Your World Newsletter will be automatically delivered to your membership library, which is available anytime on our ministry website. 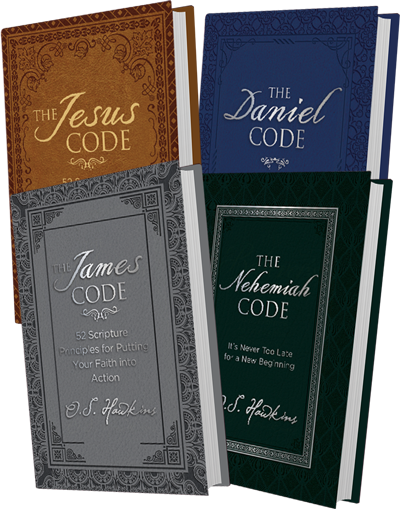 At your option, you can also begin receiving the Bible Strong, Living Library audio messages and companion booklets electronically as well. 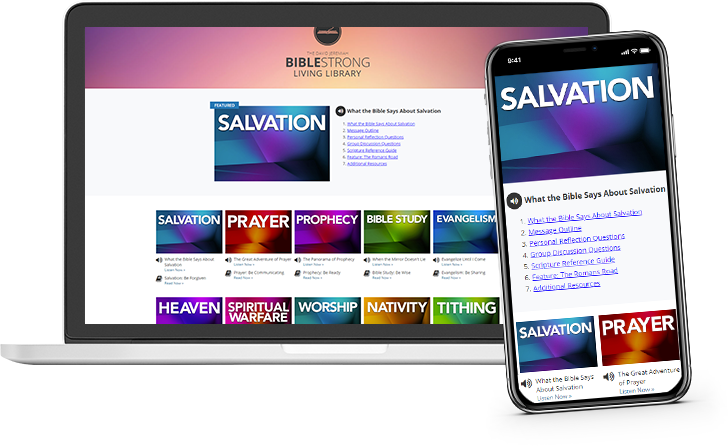 Every Bible Strong Partner will receive access to premium digital-only content: listen to a members-only podcast, read exclusive materials, and download resources not available anywhere else. 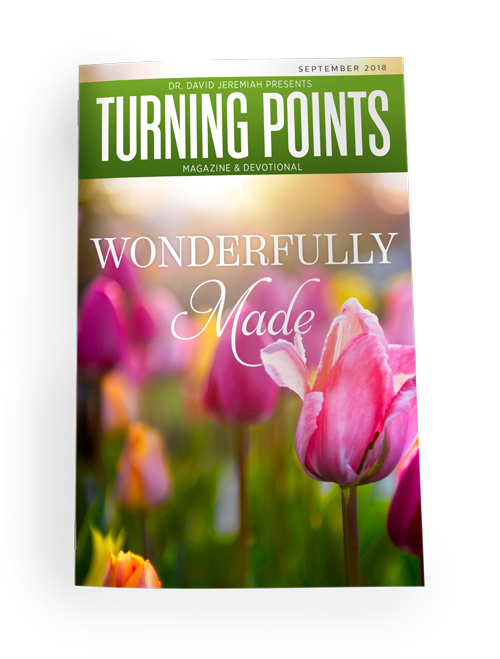 As a Bible Strong Partner you will benefit from "insider access" to all the latest and greatest resources offered by Turning Point. 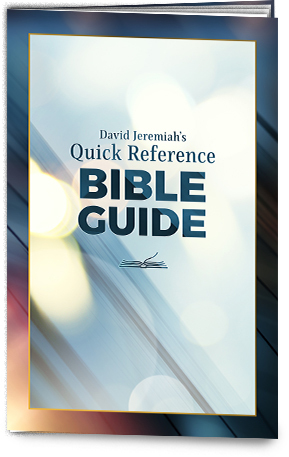 Requesting Bible study tools from DavidJeremiah.org has never been easier. Once you sign in to your online account, simply request resources with the click of a button. There will be no need to fill out your name and address every time you place an order. 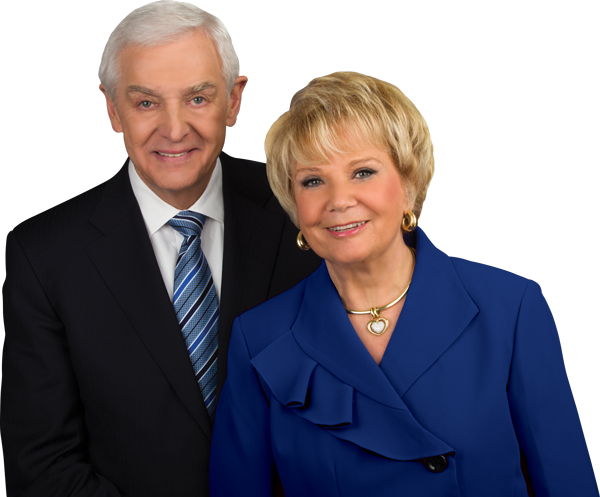 Instantly update your mailing information, manage your Bible Strong Partner membership, access exclusive Bible Strong resources, and more, all from your own unique account dashboard at DavidJeremiah.org. When you request resources by mail, you'll be able to track your order from our warehouse to your front door with just a few clicks. No phone calls and no hassle required! Each month, you'll receive exclusive members-only communications designed to encourage you in your walk with the Lord and point you to member-only resources available on our website. 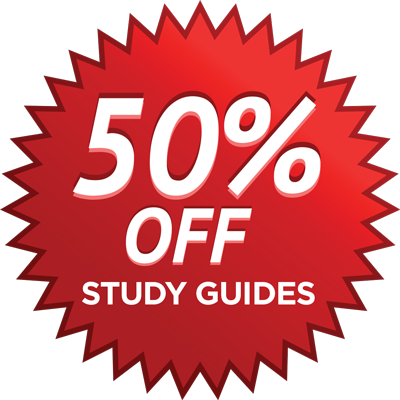 As a Bible Strong Partner, you'll receive a 50% discount on any additional study guides you request. Each study guide is great for small group study as well as for personal use. 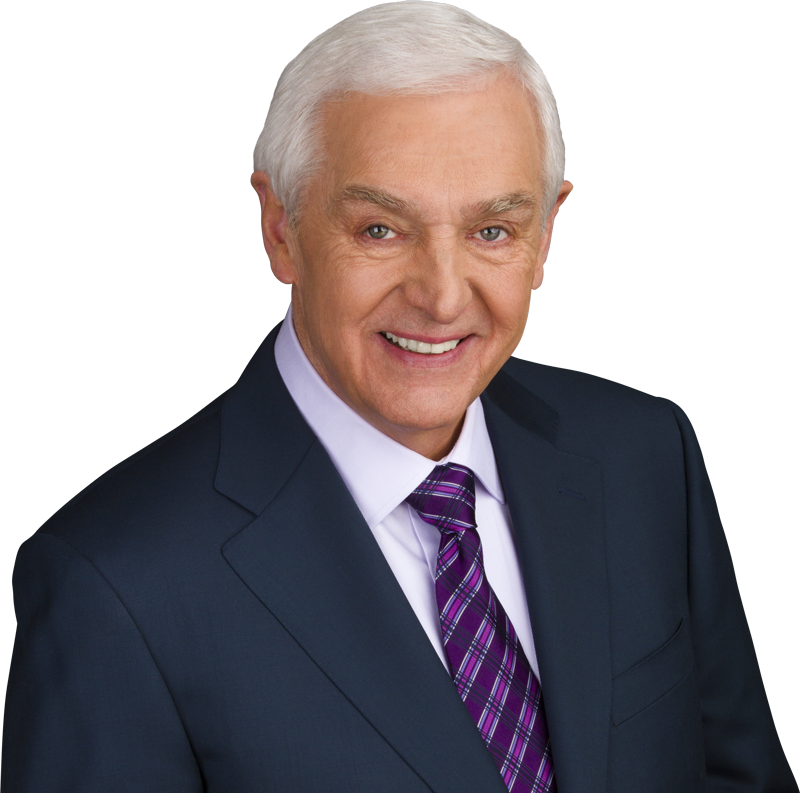 As a Bible Strong Partner, you'll have one-of-a-kind access to new audio podcasts from Dr. David Jeremiah. Take advantage of this unique opportunity to hear Dr. Jeremiah converse with special guests and answer some of your most asked questions. 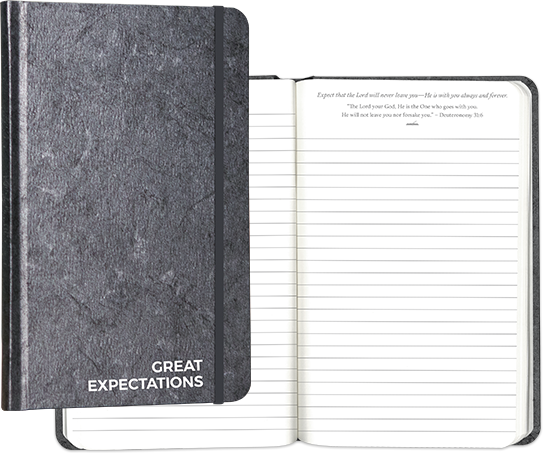 Make 2019 the year of fulfilled great expectations! Become a Bible Strong Partner today! Take notes, make journal entries, and highlight treasured Scriptures in your Bible—all with this one practical tool. Our gift of thanks for your monthly support through auto-giving. This remarkable at-a-glance chart can be affixed to the inside cover of your Bible. 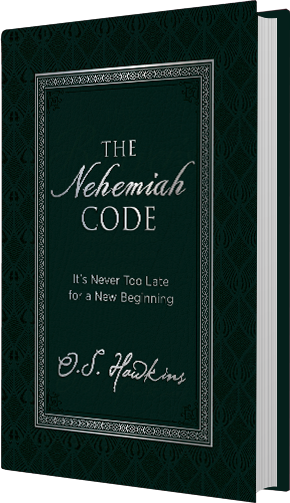 It features an array of quick reference studies with Scripture verses connected to key biblical topics.